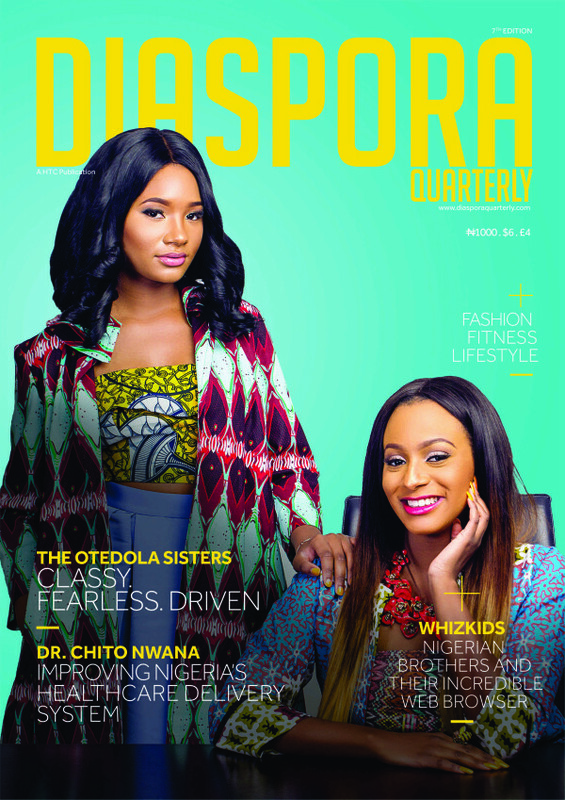 Femi Otedola beautiful daughters, DJ Cuppy (Florence Otedola) and her younger sister, fashion blogger Temi are the cover girls for the latest edition of Diaspora Quarterly, its’ first of 2016! Striving to do more and be more than just another set of kids with a famous last name, the sisters share with DQ their inspiration, passions, dreams and plans. This latest In the latest edition of Diaspora Quarterly, a magazine which aims to celebrate Nigerians at home and abroad, also shows us how recent returnees such as Pediatric Intensivist Dr. Bunmi Ode and OB-GYN Dr. Chito Nwana, are doing their bits to improve healthcare in Nigeria. 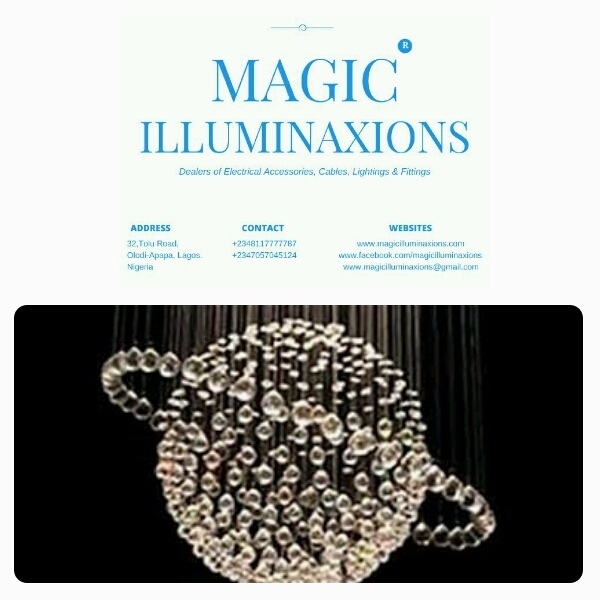 Meanwhile, DQ celebrates Nigerians in the Diaspora such as Anne-Marie Imafidon, a child prodigy doing great things in technology and science, Temidire Alesh, a neuroscientist with a passion for volunteering, Reginald Onoriode the Nigerian with three “first class” degrees as well as Dr. Sam Achilefu, whose groundbreaking ‘cancer goggles’ may bring great improvements in the treatment of the disease. DQ also takes you to Tanzania with passionate traveler and television personality, Ebonylife TV’s Arit Okpo, and then brings you back home with news on sporting achievements, tech and much more. The Editor-in-chief of Diaspora Quarterly, Hon Abike Dabiri-Erewa, wishes all the readers and supporters of DQ a wonderful 2016, filled with renewed hope and positive changes for Nigeria and Nigerians all over the world.